Jordan Spieth is returning to where it all began as he seeks to regain his FedExCup-winning form. 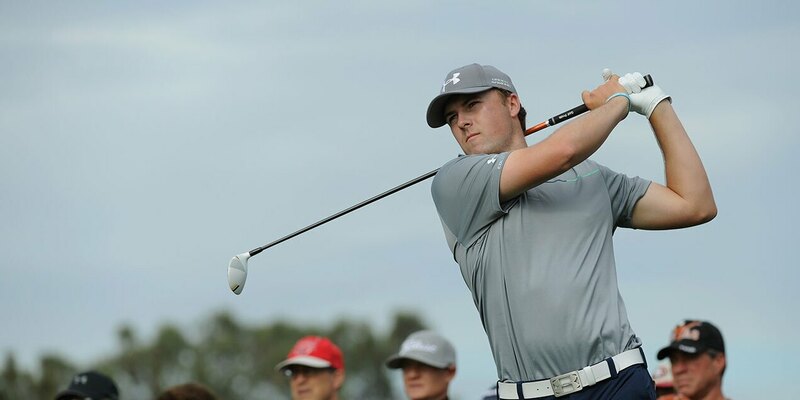 The Farmers Insurance Open announced Wednesday that Spieth has committed to their tournament, which will be played Jan. 24-27 at Torrey Pines Golf Course in La Jolla, California. Spieth made his pro debut at the 2013 Farmers Insurance Open but has not played the event since 2015. That was the year that he won two majors and the FedExCup. Spieth, an 11-time winner on the PGA TOUR, has not won since the Open Championship in July 2017. He finished a career-worst 31st in last season’s FedExCup to miss the TOUR Championship for the first time. He is 191st in this season’s FedExCup standings after finishing T55 at the Shriners Hospitals for Children Open and missing the cut at the Mayakoba Golf Classic. He is playing his first event of the calendar year at this week’s Sony Open in Hawaii. Spieth has missed the cut in two of three starts at Torrey Pines. The exception came in 2014, when he shot 71-63 in the first two rounds while playing alongside Tiger Woods. Spieth received the Rookie of the Year Award that week while Woods accepted the Player of the Year honor. After holding the 36-hole lead, Spieth shot back-to-back 75s to finish T19. He’s broken par just twice in eight rounds at Torrey Pines.